Read, reflect upon, and apply the richness of all of God’s Word to your life, every day for a year. 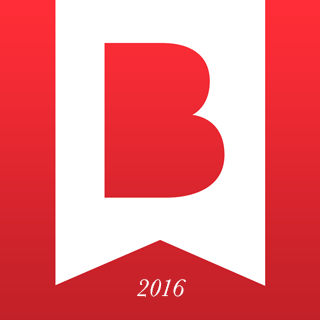 Each reading is illuminated with commentary by Nicky and Pippa Gumbel, creators of the Alpha Course and Vicars of HTB (Holy Trinity Brompton), an Anglican church in London. 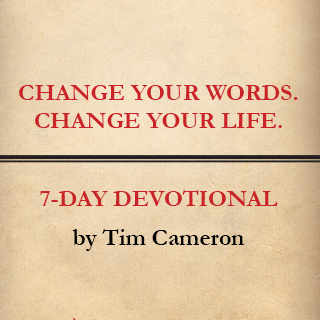 Author Tim Cameron shows you how to break the power that negative words can have over your life, restoring unity to your relationships and helping you “offense-proof” yourself from emotional reactions. 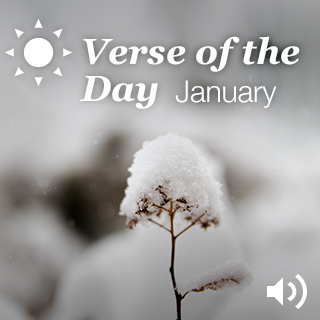 Take the Bible App’s excellent Verse of the Day feature further — with a prayer to accompany each day’s verse throughout the entire month of January. 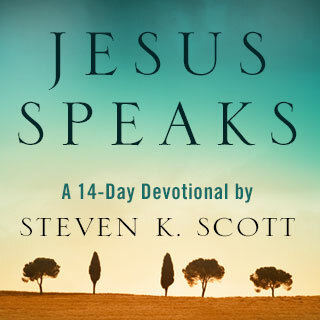 Allow the truth and wisdom of Jesus’ “red-letter” words to speak directly into the events, circumstances, and decisions of your everyday life. 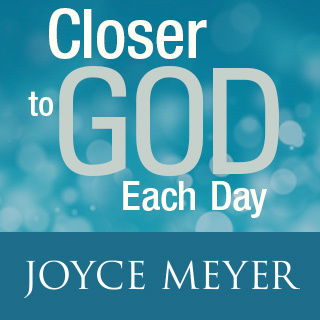 Bible teacher and bestselling author Joyce Meyer helps you find more confidence, joy, and fulfillment by drawing closer to the One who knows you best. 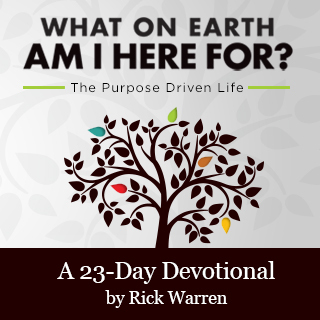 Join pastor and bestselling author Rick Warren on a journey to discover God’s calling for your life, as well as practical ways you can live it out to bless and serve others. Download a version of this image to share with friends. 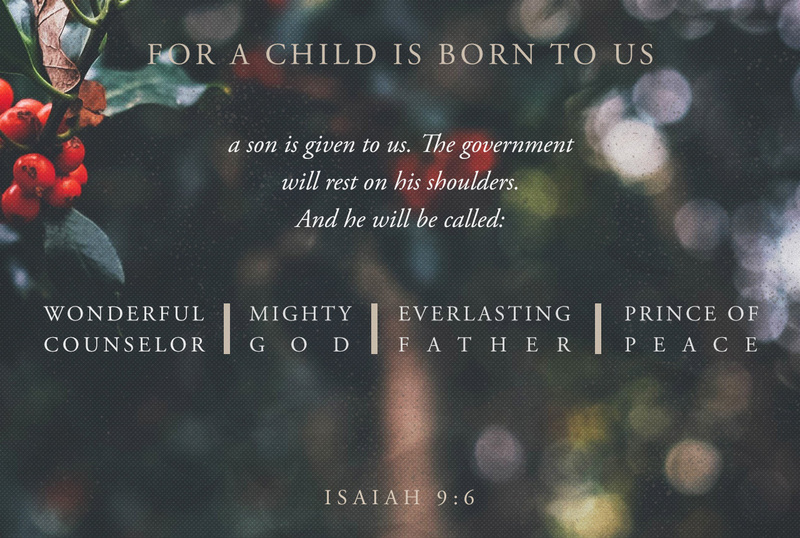 Jesus Christ, the hope of the world. 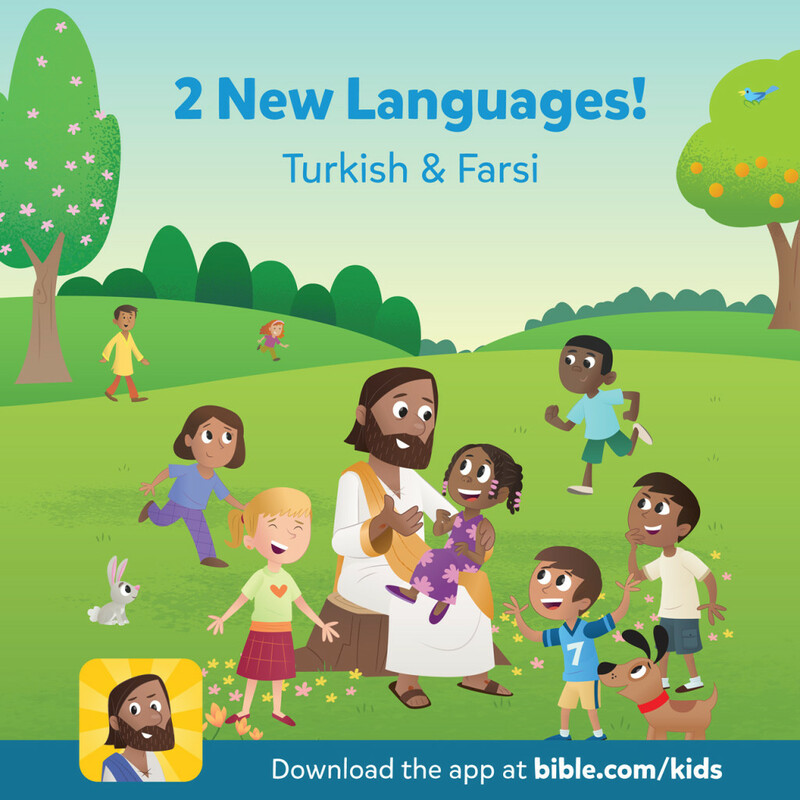 The Bible App for Kids Now Speaks Farsi AND Turkish!